You can now own your own holiday home in Sherwood Forest. Hurry – last few plots remaining! Escape to another world, a place in the heart of an ancient forest that feels untouched by time – and one steeped in history, myth and legend. Experience holidays in a unique setting; one free from distractions - a place where you can truly relax and unwind. Find your perfect escape and experience a unique holiday environment. Explore. Discover. Relax. Unwind. 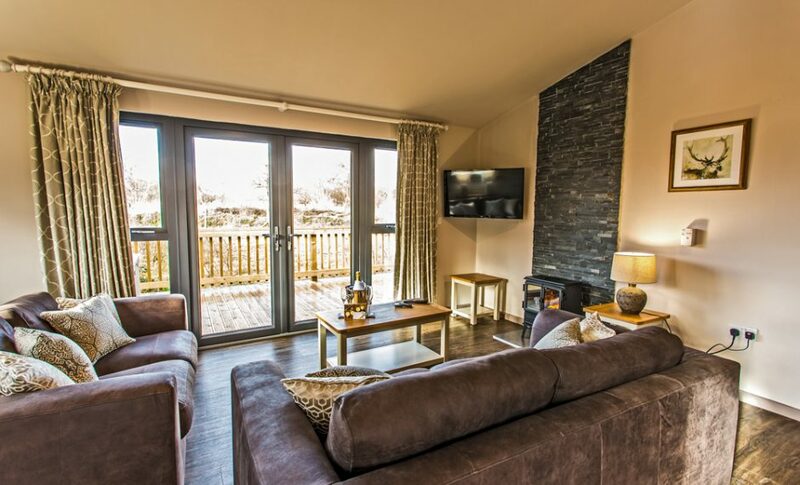 Combining a stunning setting with luxury holiday accommodation, it's easy to see why we're so popular. See our latest special offers and seasonal deals.